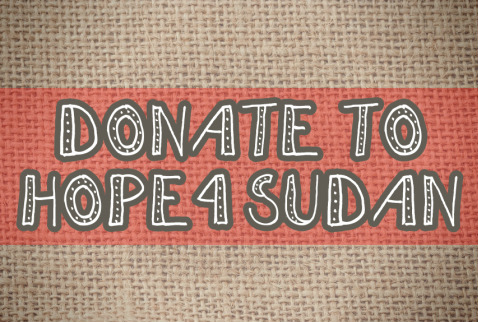 Support the ministry of Hope4Sudan with a one time gift or recurring monthly giving. This may be accomplished through a variety of methods including check, auto bank draft, or credit card. Monthly recurring auto payments are also available. Hope4Sudan is a 501 (c) (3) organization and all gifts are tax deductible. Click below to give now or, for more information on giving to Hope4Sudan, contact us by clicking here. CLICK HERE TO TO MAKE A DONATION.